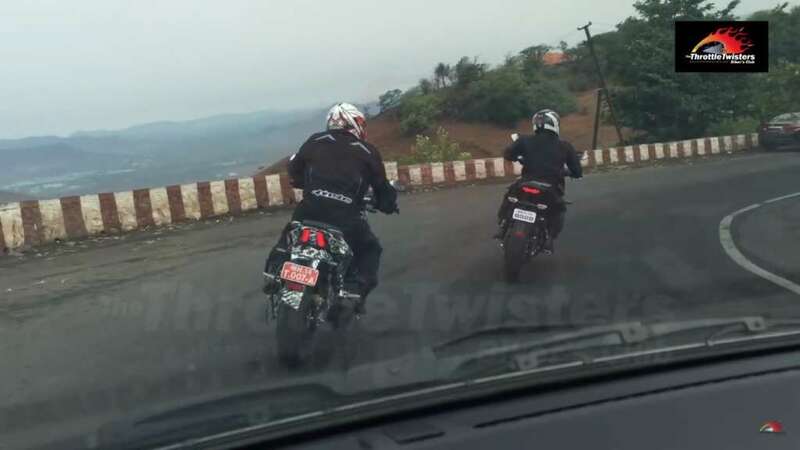 The bajaj Pulsar cs 400 was once again caught on camera by ThrottleTwisters. The test mule was doing test at Pune-lonavala. the recent spied test mule images of motorcycle was equipped with an ABS ring at the rear wheel. We wish to see the cs400 in dealerships towards the end of the year or by the festive season.